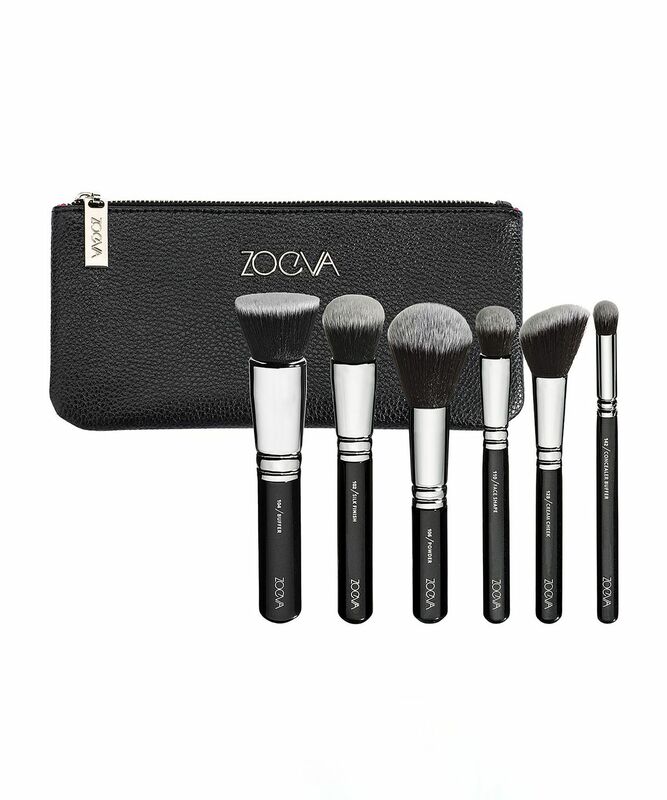 From the brand behind some of the best brushes in the business comes this ultra-luxe and oh-so-chic Vegan Face Professional Brush Set. Housed within are six of their gorgeous and high-performing vegan brushes that are perfect for applying and blending base, blusher, contour and highlighter. All housed in a chic black pouch with metallic ZOEVA logo that would look stunning in any handbag or travel case. 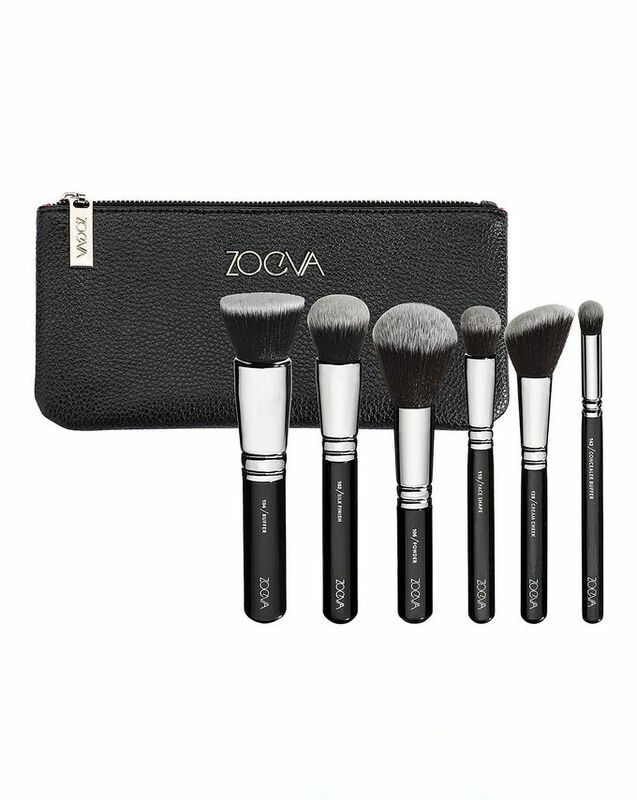 If you’re delving into the world of make up brushes, or just after a comprehensive capsule brush kit, ZOEVA’s Vegan Face Professional Brush Set ticks every box. It contains six brushes with chic black handles and silver aluminium ferrules – all expertly crafted so you can blend and buff like a pro. It includes three brushes for applying foundation, mineral make up and finishing powder. There are also two brushes for blusher and contour and a concealer buffer brush. Bought for my stepdaughter. She loved them. These brushes are amazing. Love the quality.